I'm thrilled to introduce you to our next Special Guest Designer. 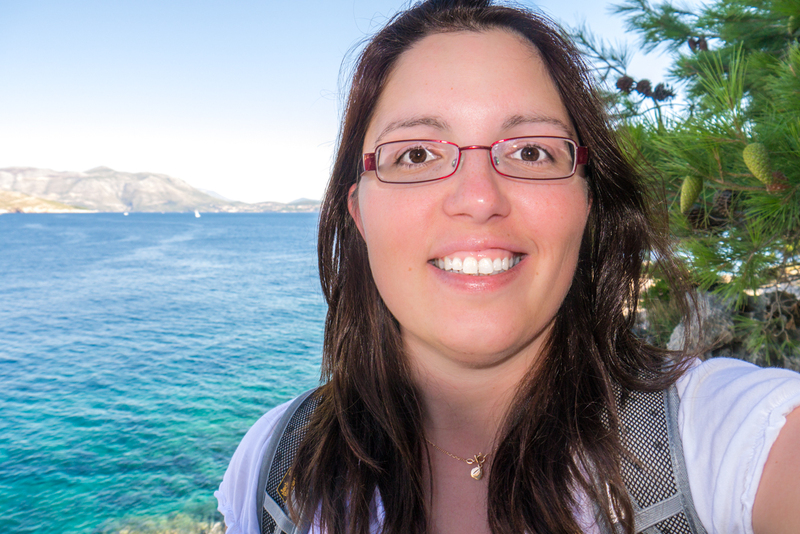 She's joining us all the way from Germany...isn't blogland awesome?! She makes cool cards, cool video's and is super cool herself. Hi, my name is Julia Altermann and I am a cardmaker from Germany! How did you get introduced to stamping? have been exploring it happily ever since. Favorite crafting tool of all time? What is on your perfect pizza? no pizza can earn the “perfect” label without those two toppings. How many hours do you spend each week on Pinterest? run off to my craft table. If you could go back to any time in history, who would you like to meet? Caesar. Galileo. Charles Darwin. Marie Curie. Bismarck. Neil Armstrong. these two to be quite difficult at times and I loooooove challenges. and a video too! Yay!!! It's all about the negative die cut. Julia will be back again on Tuesday with another great card! Please leave her some love!! I think "blogland" is great. Hello and welcome Julia. Love your card. I make cards primarily for the Veteran's Hospital in Detroit, Michigan. I do make "hello" cards for friends and family. I think of cards as a smile in the mail. "Cards as smile in the mail" - that's a wonderful description! Woo hoooo, my awesome friend! 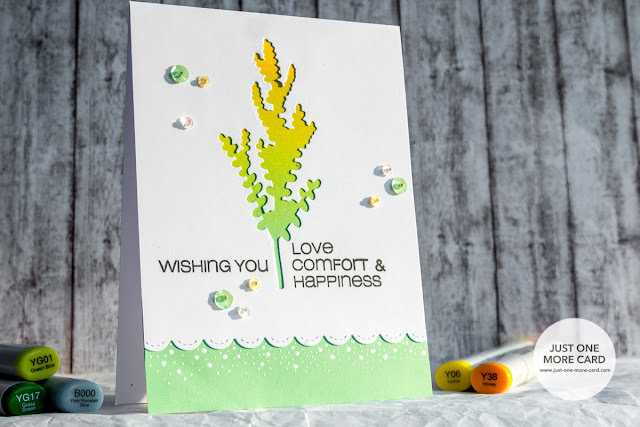 Congrats on your GD post where your card is nothing short of stunning (the blending, the die cut, the sentiment...all so balanced and beautiful) and your video, as they all are, is exponentially informative and engaging! What a treat to see here at CAS-ual Fridays, creating magic with these products in the way only *you* can do! Lucky us to have you in a staring role here! I am so impressed - this card is lovely and so well done!! Thanks for sharing with us!! So fun to know more about you, Julia! You are so talented! Wunder scheone Werk!